We can add drops of water to fill up a bucket, the drops may be big or small but nonetheless it will fill the bucket. In a reverse sequence we can draw out portions from the bucket when required and satisfy our needs. The world of mutual fund investing is no different. The mutual fund Systematic Investment Plan (SIP) and the mutual fund Systematic Withdrawal Plan (SWP) are somewhat analogous in nature to the example of water stated above. While mutual fund SIP is a common and popular form of systematic investment in parts, the concept of SWP, the reverse of SIP, may not be known to everyone. What is the full form of Mutual Fund SWP? The full form of SWP w.r.t. mutual fund is SYSTEMATIC WITHDRAWAL PLAN. 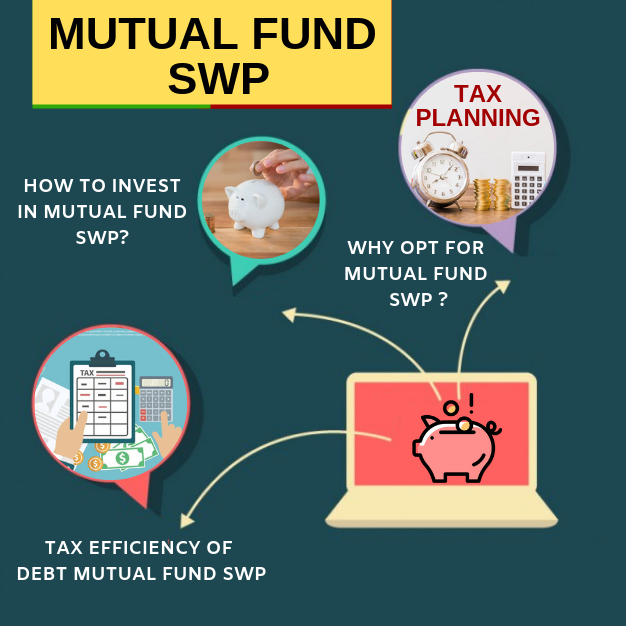 What is Mutual Fund SWP? What is the meaning of SWP in Mutual fund? at a pre-determined time intervals, like monthly, quarterly, half-yearly or annually. 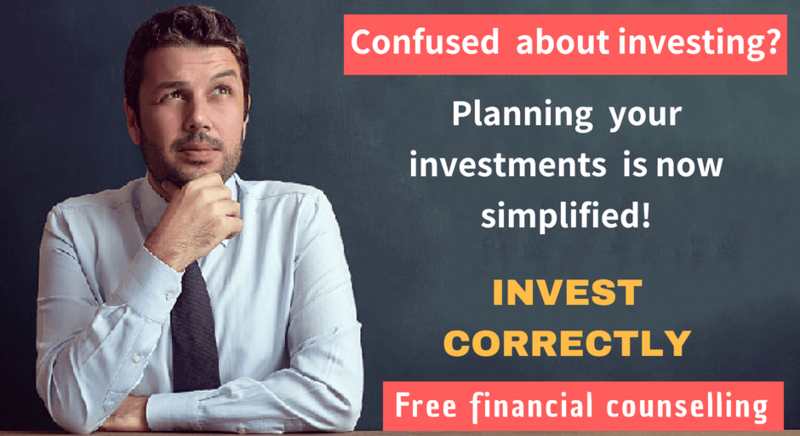 Why opt for Mutual Fund SWP? To meet living requirements; usually after their retirement. For the purpose of tax planning. While retirement planning is the ideal area where Mutual Fund SWP can be very effective, some recent changes in the tax rules have boosted the efficacy of Mutual Fund SWP. The dividend distribution tax (DDT) was raised to 28% for all non-equity funds- which included monthly income plans, ultra-short term funds, income funds, etc. In essence the dividend plan has become less lucrative due to the high incidence of taxation for taxpayers in all tax brackets, viz. 10.3%, 20.6% and 30.9%. As a fallout of this development, the growth option is now more favored than the dividend option in the realm of mutual fund investment. Instead of the dividend option, investors can now switch to a Systematic Withdrawal Plan (SWP). These plans allow systematic withdrawal of money at specific time intervals starting from monthly to a yearly period. A big advantage which investors can derive by opting for Mutual Fund SWP is that they are tax efficient. No tax is deducted on these mutual fund withdrawals; additionally the actual tax liability is much lower than the interest earned from bank FDs. How Mutual Fund SWP benefits investors? The utility of Mutual Fund SWP can be understood by examining a set of real life examples. We have Mr Chakraborty, who is due to retire by middle of this year. He will be happy to receive a fixed amount of money in his account every month. Mr Chakraborty’s corpus stands at Rs. 10.00 lakhs. He wants to generate income through Mutual Fund SWP. The monthly requirement of Shri Chakraborty is pegged at Rs. 10000/-. If hypothetically we consider that the mutual fund SWP gives a return of 9% p.a., the fund is going to last for 182 months, which means it is going to meet the needs of Mr Chakraborty for more than 15 years. If the requirement for fund is lower than the average return percentage, then the fund will continue to meet the monetary requirement for ever. Mrs. Paul has retired with Rs. 53,00,000 as separation benefit. Her children are well settled and she stays alone. The corpus received on retirement has to be invested suitably and it is decided that 45-50 percent of the total amount will be invested in equity while the balance (50-55 %) will be invested in debt instruments. Rs,28,00,000 is invested in fixed income instruments to generate regular income. The balance Rs 2300000 is invested across different diversified equity schemes. At present, since Mrs. Paul does not require any additional fund over and above what she receives, her fixed income savings are sufficient. 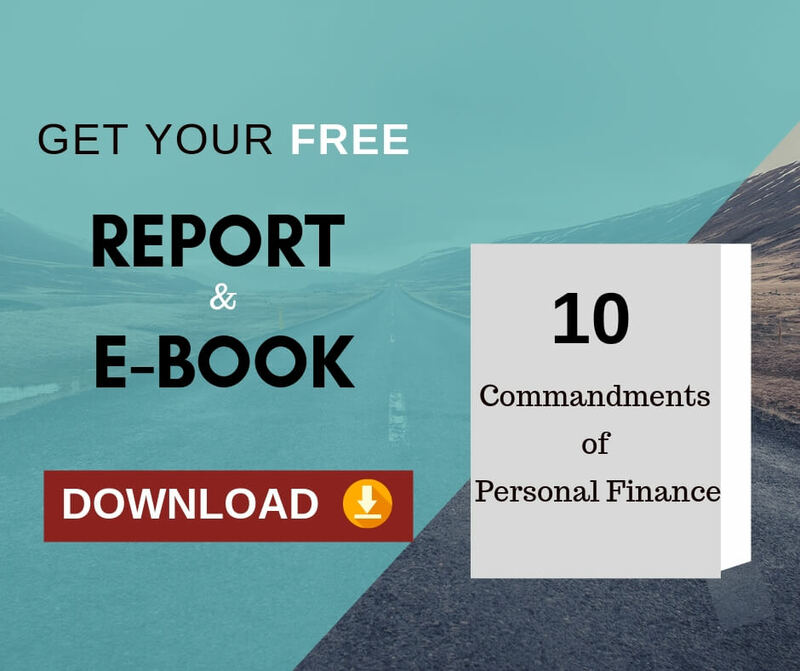 However, over a period of time, say two years later, the returns from her fixed income schemes can become inadequate to cover her requirements. It is at this juncture that Mrs. Paul can opt to avail the Mutual Fund SWP option. This withdrawal from her equity based funds will be tax free and this is an additional benefit received. How to invest in Mutual Fund SWP? You invest in regular mutual fund schemes. Then you execute the systematic withdrwal through SWP application forms. This is like giving a standing instruction to withdraw regularly. There are two ways to do mutual fund SWP. In this method, you choose to withdraw a fixed aount at a regular interval like monthly/ quarlterly. In this method, you choose to withdraw the excess amount over and above the principal invested at a regular interval. Mutual Fund SWPs’ provide the assurance of getting a fixed amount at a pre-determined time frequency. Among the other options, frequency and payout of the dividend paying monthly income plans are not certain or fixed beforehand. Sometimes, if the fund cannot generate sufficient profits, you might have no dividends to be paid. Hence every month you will have different amounts coming in and some month there might be no money received. SWP is a definite boon in such a scenario. Mutual Fund SWP is a much better option as far as taxation is concerned. Even if the investor has to pay Long term/short-term capital gain on the sale of his investment, it will be better than paying for the dividend distribution tax (DDT) of 28%. Things get better in case of Mutual Fund SWP from equity funds. As the long term capital gains from equity mutual funds are exempt in case of holding beyond a year, you end up paying no tax on the withdrawals. Most of the fixed income instruments do not insulate the investor against the inevitable effect of inflation. The Mutual Fund SWP scores in terms of generating returns to keep up with inflation especially is one opts for the equity fund route. What was your opinion about mutual fund SWP before reading this article and after reading this article? Convey your thoughts about this in the comment section. advised by an advisor to buy balanced fund and opt for swp (upto 9%) over divident payout option (because divident it may or maynot be declared) for 10 years; also assured principle amount invested may remain same if invested years are 10 and above..how far is that correct as i am retired person need monthly fixed income. Balanced Funds invest in equities as well. So it gets affected by stock market fluctuations. So keeping the principal intact is not possible either you withdraw (SWP) or not. However, regular withdrawals can be done by a combination of different mutual fund schemes. A detailed retirement withdrawal plan needs to be worked out based on your corpus and required monthly income. If SWP process is done through distributor, whether commision will be earned by distributor like doing SIP? SWP is nothing but withdrawing from mutual fund investments regularly. There will not be any commission for the withdrawals. I want to apply swp for HDFC top 200 fund online.Could you please let me know the process for the same. Also pls suggest if this is the right fund to invest in September.Also if you can pls guide on funds for swp. Regarding the right funds for you to do SWP, it depends on other factors like your requirement, existing portfolio, and existing asset allocation. You may approach a professional financial planner for help. Previous Previous post: How to build your retirement corpus using mutual funds?